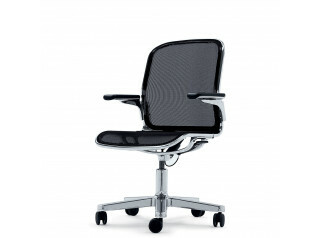 X10 Office Chair has actually been such a successful product that it has redefined this sector of the market. 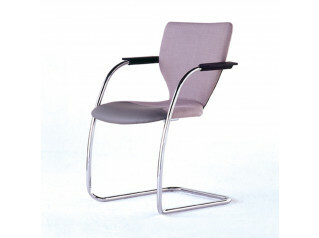 With its refreshing simplicity, honesty and quality, it sets new standards in value and design. 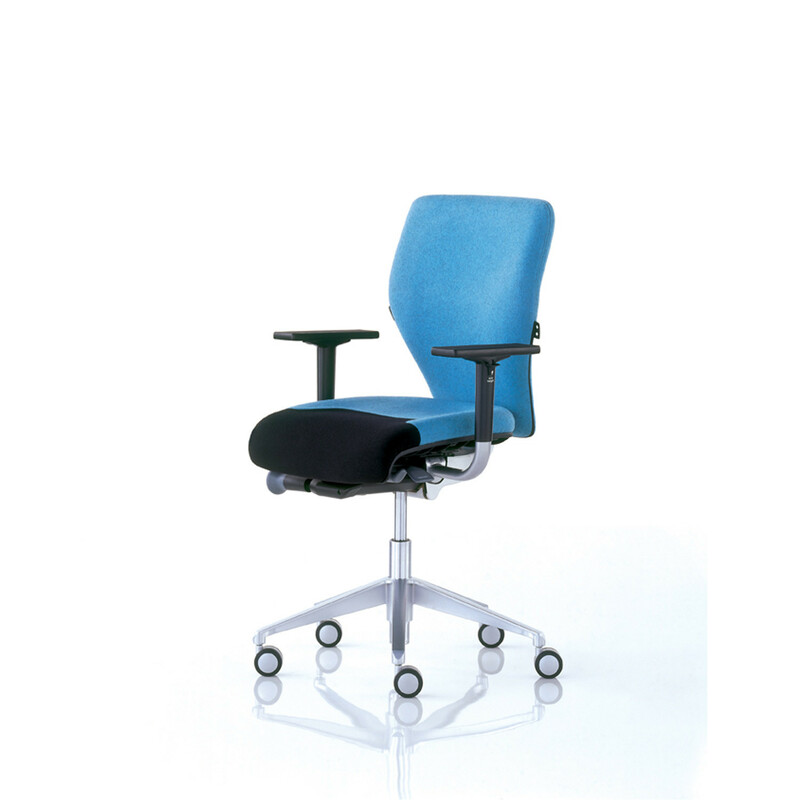 Standard Product Features: synchronous mechanism with side tension, aluminium base, seat depth adjustment, seat height adjustment, lumbar adjustment, printed graphics on controls, back tilt adjustment, 60mm castors, height adjustable arms and seat front zone in black 24/7 Interface fabric. 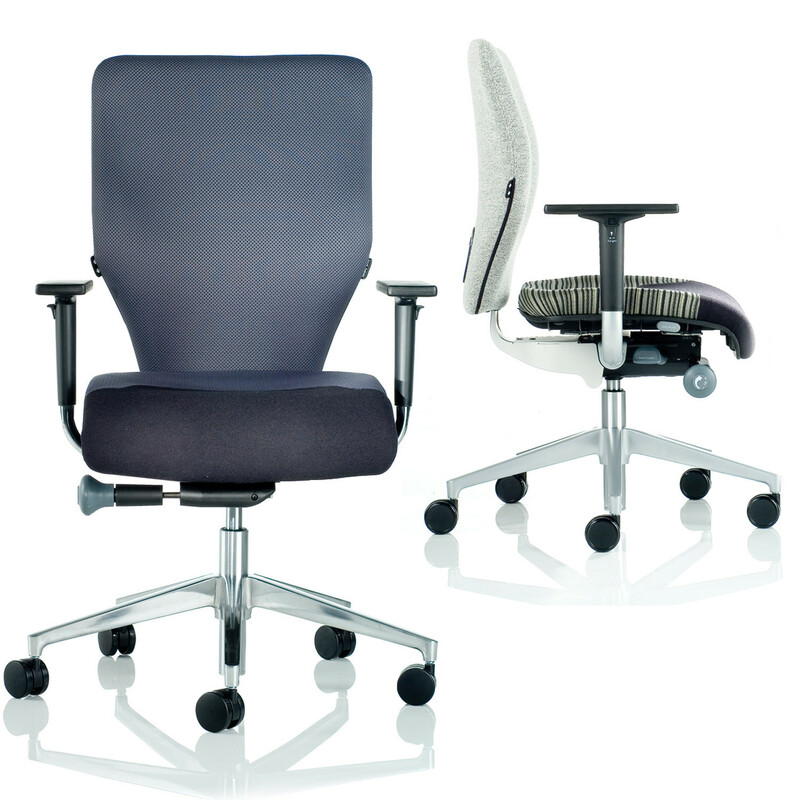 Options include an aluminium base (with polished top surface), coathanger on high back, sliding armpads and luxury upholstery. 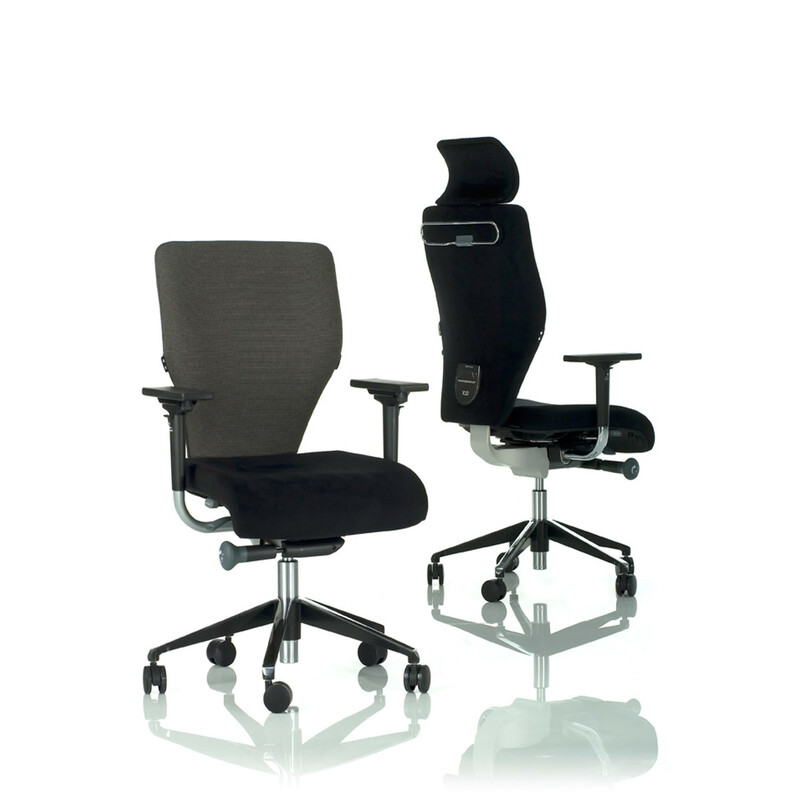 X10 Office Chair Ergonomics: 70mm adjustment on back height; 50mm adjustment on seat depth; 70mm adjustment on arm height; Optional 60mm backwards adjustment on armpad. 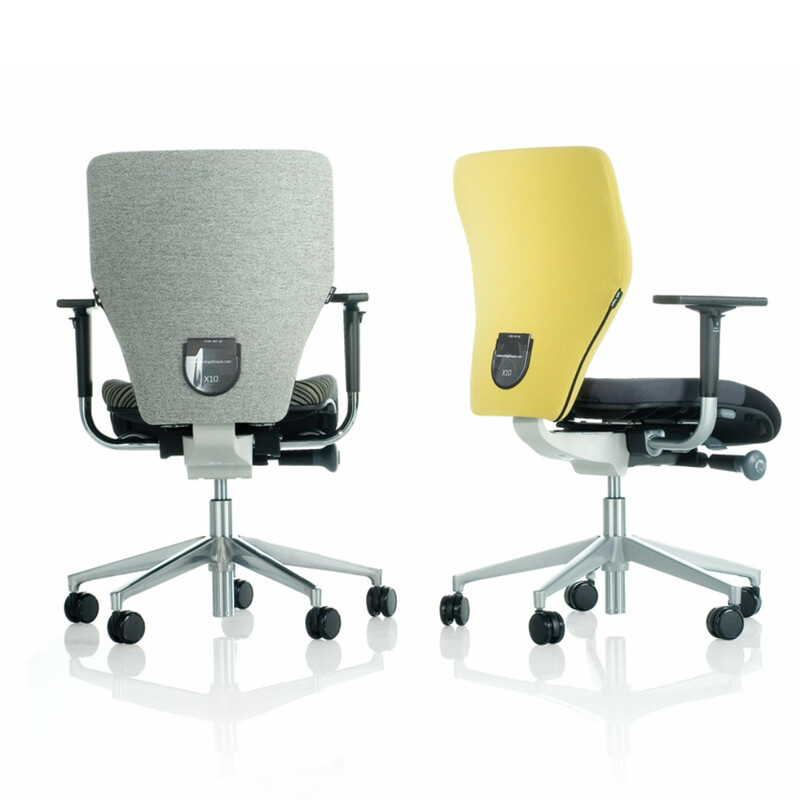 You are requesting a price for the "X10 Office Task Chair"
To create a new project and add "X10 Office Task Chair" to it please click the button below. 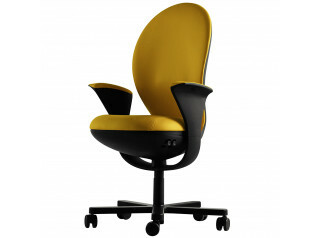 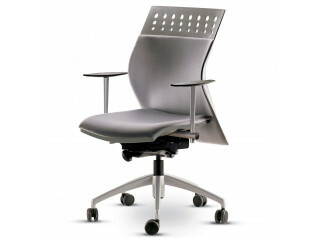 To add "X10 Office Task Chair" to an existing project please select below.